What if the bullet intended for John Fitzgerald Kennedy had killed Jackie Kennedy instead? What would this mean to the history of our country as we know it? Author of two nonfiction books about Kennedy, L. D. C. Fitzgerald's 'Saving Jackie K' is a science fiction odyssey with a time traveler twist on the biggest conspiracy theory of modern times. 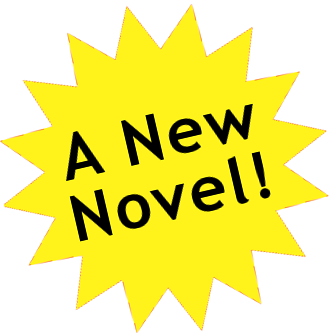 In this riveting tale, fact and fiction collide to solve the greatest mystery of the 20th Century. 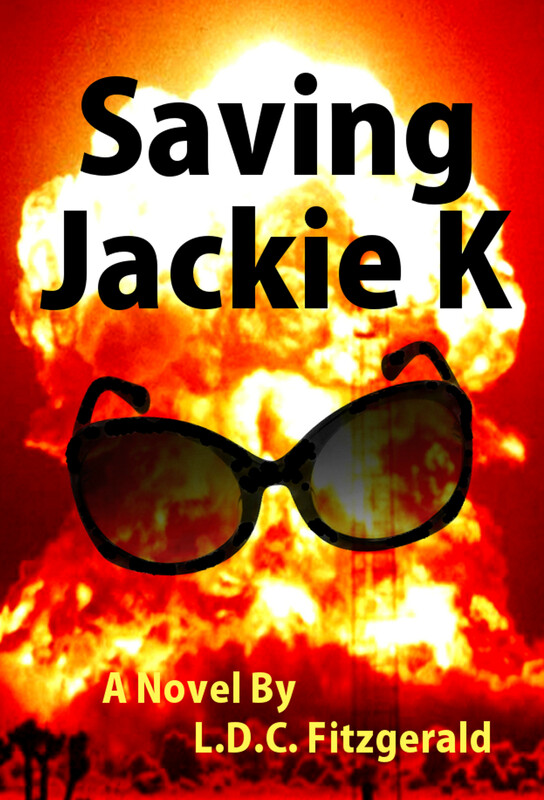 Saving Jackie K is a thrilling, intellectual journey and is the most provocative science fiction thriller that you will ever read. Present day, alternate America: Coerced to build a war-ending Anti-Matter weapon, female inmate scientists Iggy Mikos and Sera Banks blast out of federal prison. Americans have subsisted in an oppressive police state and a corrosive Russian war for fifty years. The bloody conflict ignited in 1963, when Soviet KGB operatives botched the assassination of President John F. Kennedy, killing his wife Jackie instead. Splashing down in 1963 Dallas, the team races against the clock to thwart the conspiracy attempting to kill JFK. Relentlessly researched, the thrilling timeline counts down to the instant shots were fired at President Kennedy's motorcade fifty years ago. Real-life eyewitnesses chronicle the events of November 22, 1963 in pages ripped from their own testimony.